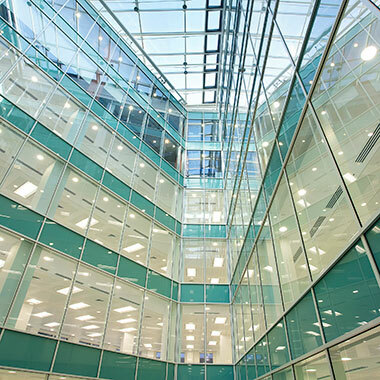 Our law firm clients required our assistance for the consolidation of some of their UK office space. We were tasked to dispose of 8100 sq. ft. at their St Paul’s office in London, EC4. After an extensive marketing process, we were delighted to assign their lease to a finance company. 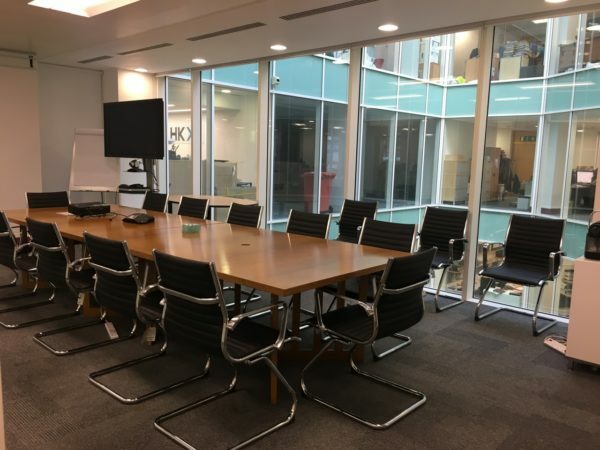 It gave us great pleasure to have restructured our clients property outgoings as a result of acting as their commercial real estate advisor once again. It’s unusual to find such a high spec office space in central London at a passing rent below market value in these times. This greatly benefitted our ability to find a company to replace them on the lease. The fully fitted / plug and play office provided a unique opportunity for a business to walk in with virtually no capital expenditure required on entry. 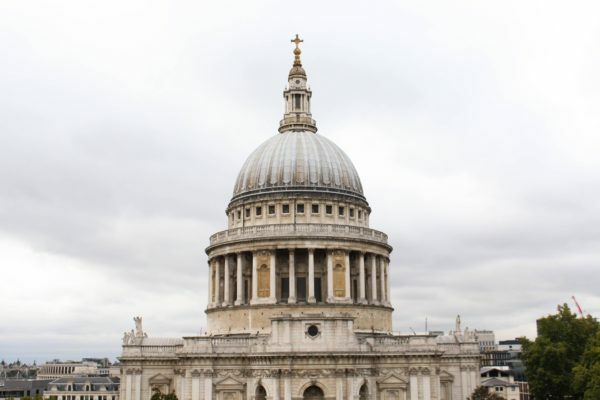 This property also had an enviable location of sitting directly between the Thames River and St. Paul’s Cathedral, one of the most famous and most recognisable sights of London which is a Grade I listed building and boasts one of the biggest domes in the world.